If someone said “Franco-Teutonic beats”, what would be your first thought? Probably something like, “What the hell is this guy talking about” . . . unless, perhaps, you happened to be listening to something like Astro Lab Recordings upcoming compilation. 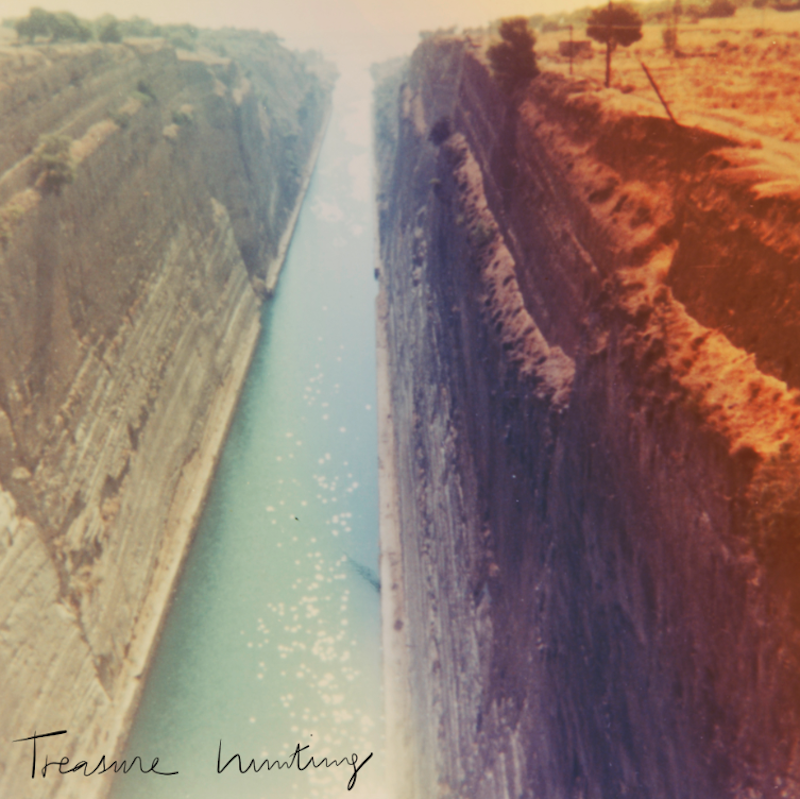 The aptly-titled Treasure Hunting features, among others, Andrew Weatherall, Kaos, Timothy J Fairplay, and Mugwump, and stands as a special testament to the French label’s inspirations and influences. Treasure Hunting marks the very first compilation released by Astro Lab, but we sincerely hope it won’t be their last. Treasure Hunting is out July 9th.